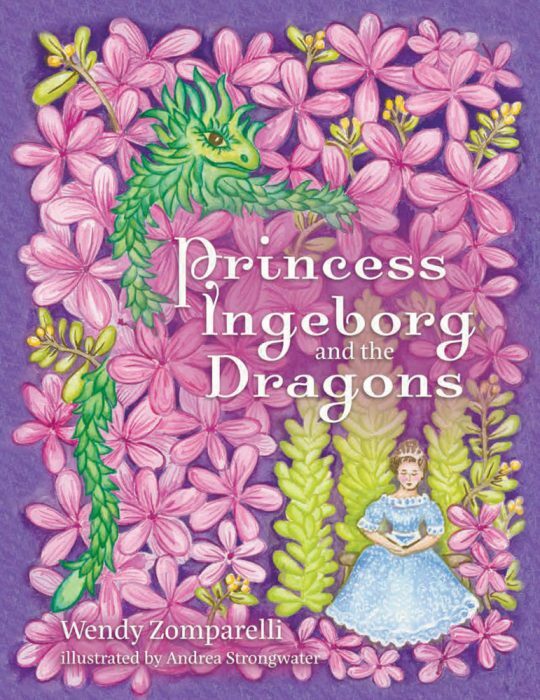 Since the June publication of Princess Ingeborg and the Dragons, I’ve signed dozens of copies at events and readings in Virginia and New York. I knew I would enjoy reading to children, their parents and grandparents. But I didn’t anticipate how much I would be moved by watching a child as s/he was drawn into my book. 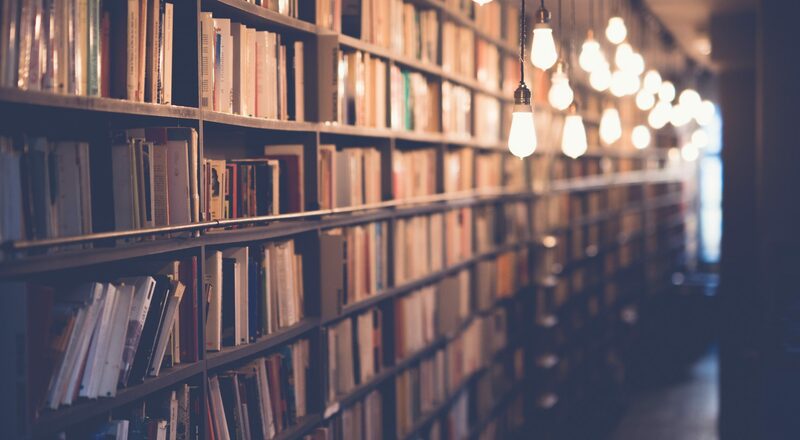 To see a 3-year-old girl become mesmerized by a story that arguably should be beyond her comprehension; to watch an 8-year-old boy absorb every word in the description of the dragons’ cavern; to have an 11-year-old demand to know the outcome for a character whose fate I had skipped to shorten the reading . . .
All these and many more interactions were deeply rewarding — a continuing lesson in the power and joys of storytelling.